Christmas Cartoons Forever | it's yaytime! 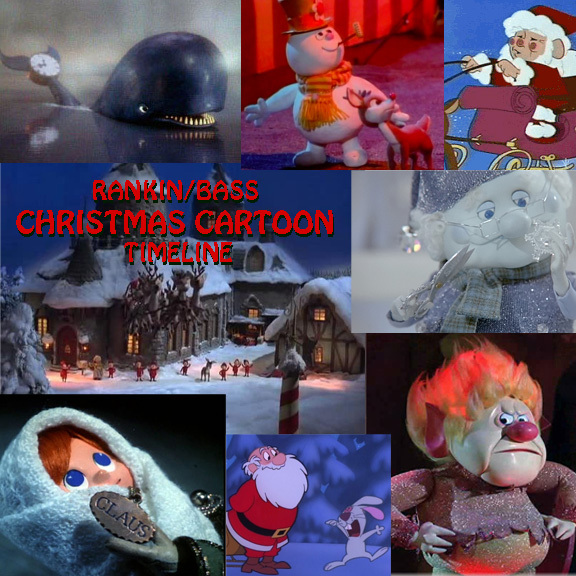 This entry was posted in Blog Entries and tagged cartoons, christmas, lists, rankin/bass, xmas. Bookmark the permalink.